could i write a check for that? | you seem nice. could i write a check for that? so since the beginning of the month i’ve decided i’m just gonna start writing people checks if i owe them money. why? because i like writing checks and i really want the bank teller to give the recipient questionable looks when they’re making a deposit. jeff was the first victim/winner (depends on how awesome this idea sounds to you). 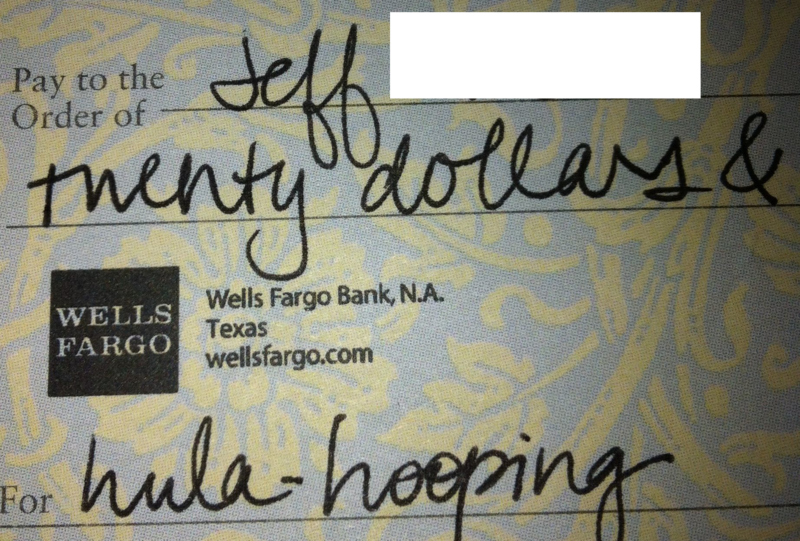 this check was for the hotel room 5 of us split when we were in college station for that wedding back in january. you daredevil, you! but seriously jeff, i really want to see these skills. 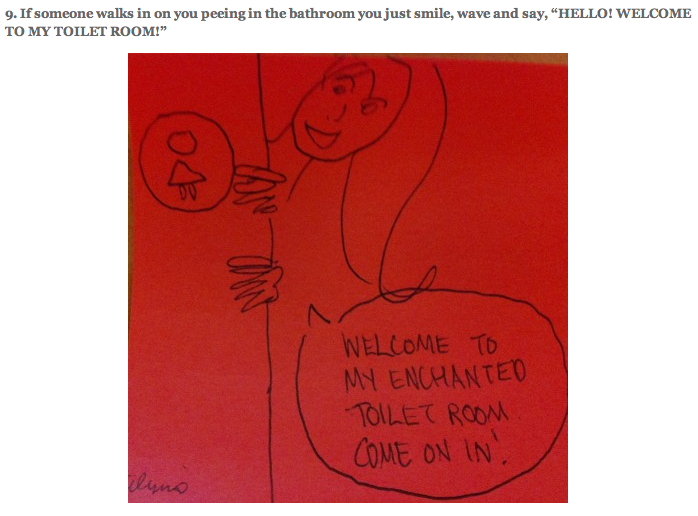 and don't worry, your privacy has been ensured...kind of. honestly, what would you have picked? ALSO, if the bank person is having a bad day, that might sorta’ish cheer them up? you know what else is fun? playing games. on your phone. with your friends. even the spellcheck on my computer is all “hold-up, hold-up, hold-up” with its squiggly little red line. i looked it up online and it’s interchangeable with ‘peroxide.’ ummmm…we’re in ‘merrca (america), you need to read n write ‘merrcan (american). ooh, english language, why you so trickaaay (cue run dmc). ok, ready for the other animal themed joke!?! anyway, i would discuss super bowl happenings but i’ve got nothin. i guess i could talk about how i made these red velvet cheesecake brownie things and took them. she got this crazier look in her eye, which i didn’t think was possible, and stared at everyone standing around the room. there were like 5 other family members around us including her son/my cousin, so he says, something like, ‘welp, let me just make it that much closer to the finish line’ and makes a grab for one. ummm…i thought he was goin for what his mom brought. nope! took one of mine. so everyone is looking at her as she’s glaring at me, because naturally it’s always my fault that i can’t control the actions of other people. then she’s like, “well, i guess since you won you have to make those every time we come over here.” everyone was fine with that. 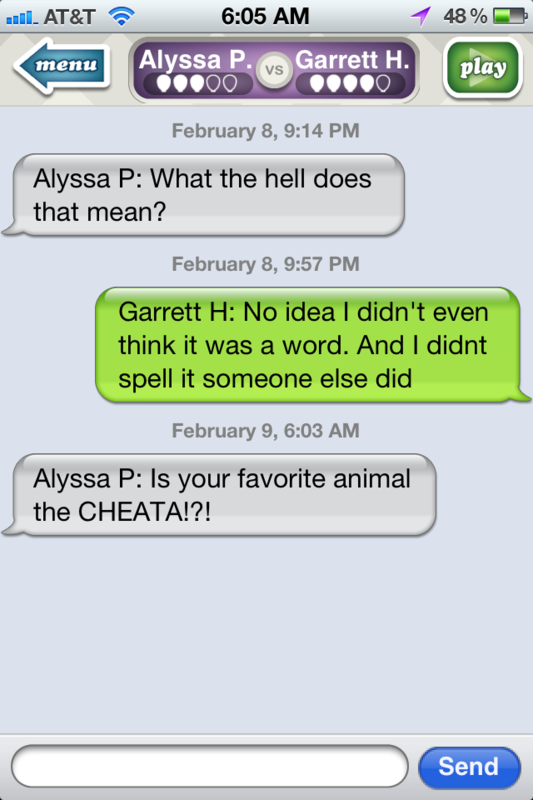 except for me because i had a ‘you gotta be kidding me’ look and that meant she won. but guess what. 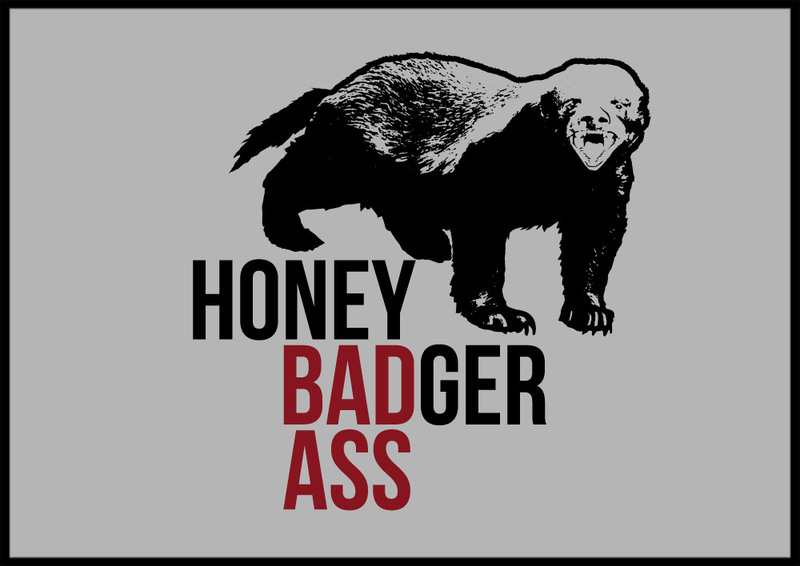 honey badger, you're my best friend. i’m not not implying myself…i’m the responsible one. frreal. i am. #10 is pretty spot on. but my favorite is #9.
i don’t know anyone who has done this. but i think it’s hilarious. i also think it’s funny how most college-aged individuals in austin traipse down streets and hop in and out of places. partying on the streets sounds dangerous under any other circumstances. oh. i forgot to include the answer to my awesome joke midway. and look! you ended up scrolling to the bottom anyway…mah bad. A: because he’s always a’lyin. now i must go forth and pack!